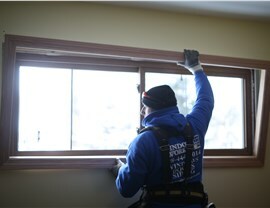 We were excited to install new windows in this Park Ridge, IL home. After discussing design options, we installed new windows with wooden frames to match the home’s character and feel. 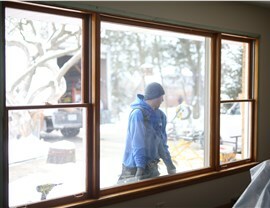 It was a pleasure the help our customers update their home with new windows. We can’t wait for their next project!